Pali is the new compound by El-Shahawi Group that embraces the essence of the Valley. 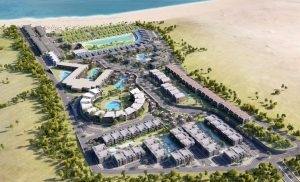 It is situated just 35 km away from Ras Al Hekma, 101 km from Marsa Matrouh, 180 km from Alexandria and 170 km away from Borg Al Arab International Airport. 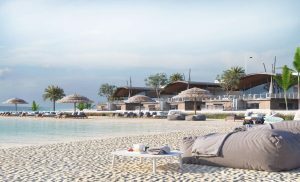 Pali introduces a relaxing, eye-pleasing and fun environment as it’s surrounded by the stunning landscape and has a panoramic view of the turquoise Mediterranean waters from all directions. Pali is complemented with a big park that stretches all along the compound allowing the residents to have a nice walk or enjoy different outdoor activities like star gazing and zip lining. It also has an amusement river where water-activities lovers can enjoy rafting. Pali offers cozy chalets, town houses and villas that are specially designed to relax the mind, soul and body and provide the residents with a sense of comfort and luxury at the same time. The compound features various facilities to make sure that every wish and desire will come true, so, it includes an outdoor fitness zone, lagoons, pools, a clubhouse, a 5 star hotel, a commercial area and restaurants. 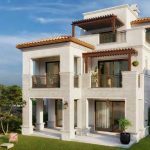 Unit Types: Chalets, Town Houses and Villas.